First Happy AOM Day 2014! 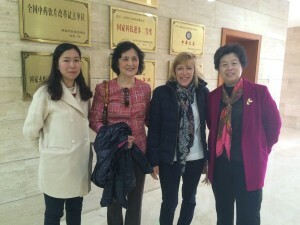 October 24th is Acupuncture and Oriental Medicine Day worldwide. 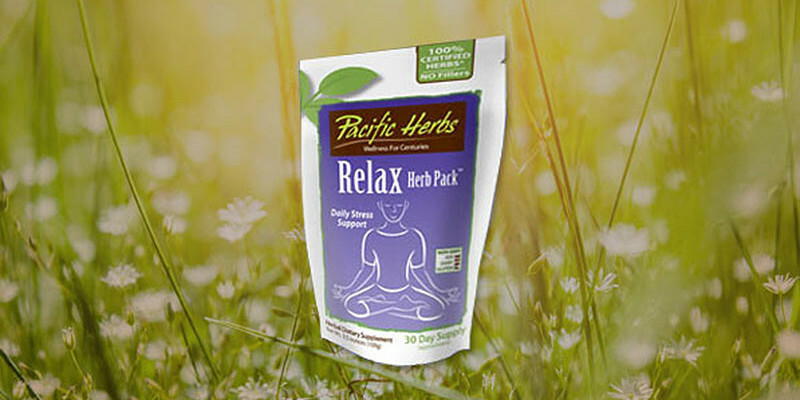 Pacific Herbs is celebrating AOM Day by announcing its brand new product, Relax Herb Pack. 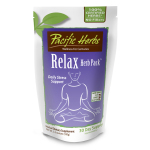 Pacific Herbs, a revolutionary brand that provides healthy, Traditional Chinese herbal medicine to help with the natural healing process is pleased to present their newest product; Relax Herb Pack! This herbal combination is the most used, most popular, highest yearly volume of Chinese herbs sold worldwide! It seems stress is common no matter where you live. American’s commonly turn to drugs like Xanax, Klonopin, Zolof, alcohol, and recreational drugs when depressed, anxious, or nervous. 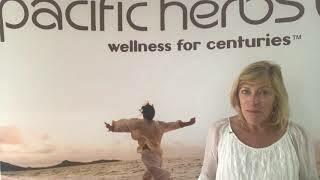 Pacific Herbs Relax Herb Pack is the healthy, safe and all natural alternative to these addicting and expensive medications. Jia Wei Xiao Yao San, or Relax Herb Pack, is what the Asian countries have used for centuries to combat stress and anxiety! This 100% herbal mood enhancer can be used daily or as needed and contains no toxic or addictive chemicals. It promotes tranquility and peace and is commonly used for daily stress support. The herbal combination has hundreds of years of use and recent clinically studies showing its effectiveness. Relax Herb Pack is an optimally balanced mixture of Bupleurum Root, Angelica, Atractylodes Alba, Poria, White Peony Root, Gardena Fructus, Moutan, Licorice root, Flowery Knotweed stem. It can be drank as a tea or the concentrated granules and be put directly in your mouth and swallowed with water or juice. 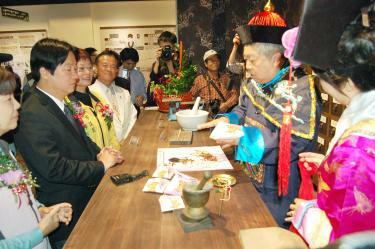 Either way, it tastes great, as do all Pacific Herbs Chinese herbal blends. 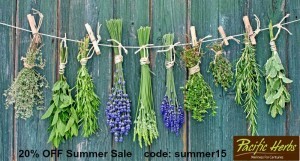 Relax Herb Pack is packaged in a one month supply (approx.) pouch. The minimal packaging reflects the company’s commitment to purity and potency. Pouches of concentrated herbal granules contain no fillers like so many products in pills and capsules. Samples are available upon requests. As we learn more about our gut bacteria and the origins of our immune systems we must explore all the healing options. In today’s world we can no longer ignore the effects of superbugs, toxic foods and toxic lifestyles. 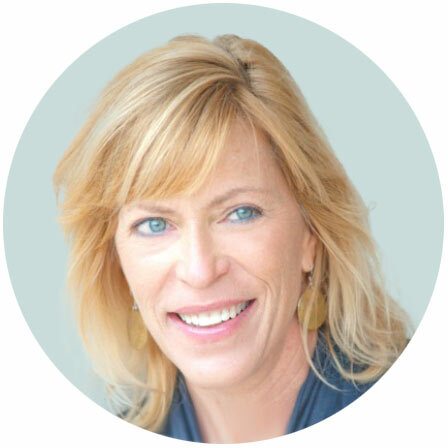 Licensed Acupuncturists / DOM can help you fortify your overall health and vitality. Many insurance plans cover acupuncture visits and in California insurance companies are required to cover Licensed Acupuncturists. Don’t wait another day to improve your overall health and vitality. TCM is one of the world’s oldest systems of medicine, is proven effective and has treatment protocols for today’s biggest health challenges.